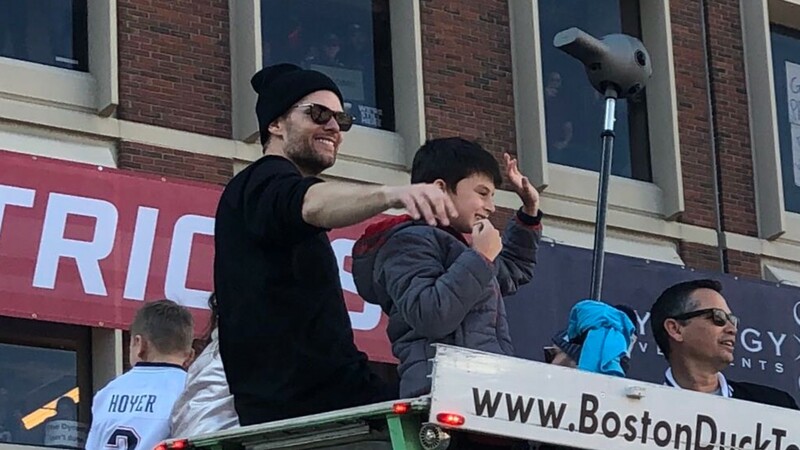 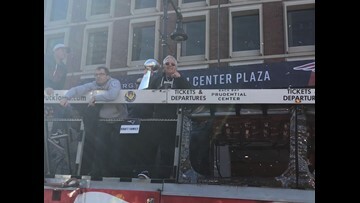 Tom Brady looking cool with his son at Patriots Victory Parade in Boston. 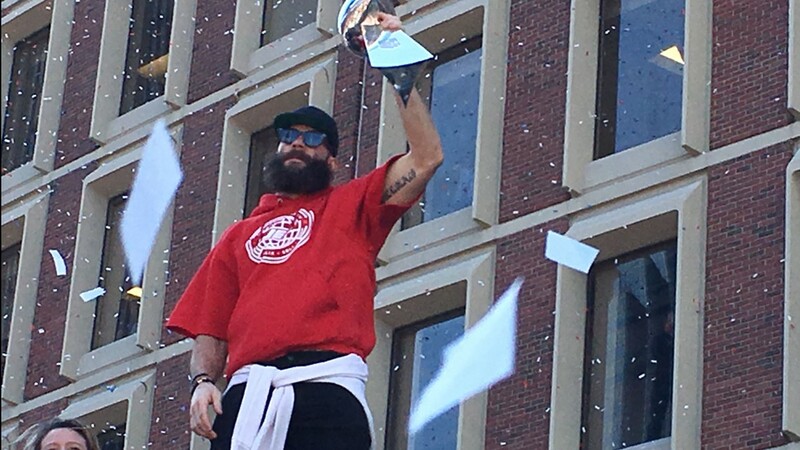 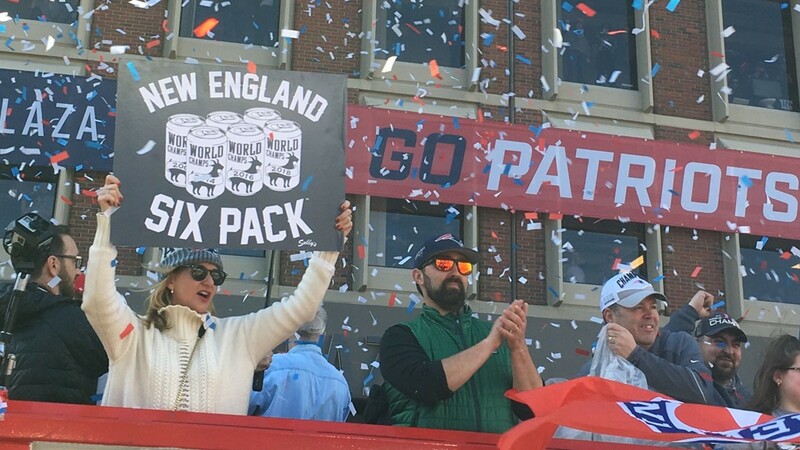 Super Bowl MVP Julian Edelman stands out in the crowd at Pats Parade in Boston. 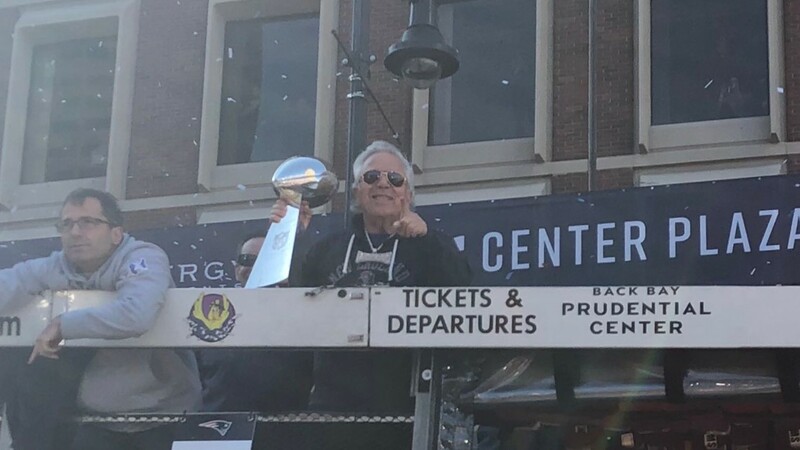 Patriots owner Robert Kraft looks pleased as punch with his teams sixth Super Bowl win. 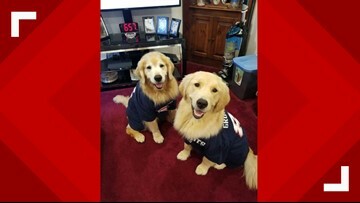 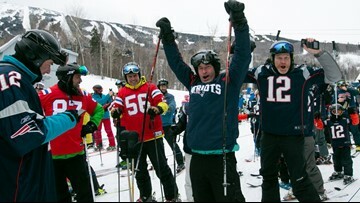 Patriots fans all over the world tuned in to watch the parade. 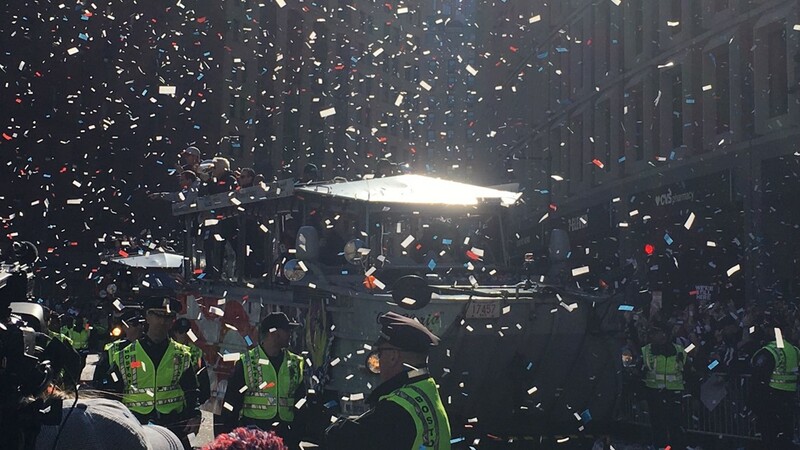 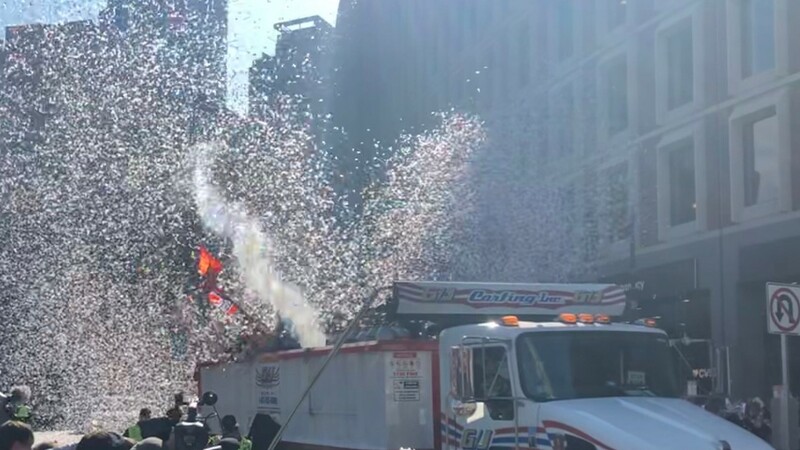 An estimated one million fans took to the streets in Boston for the Pats Parade. 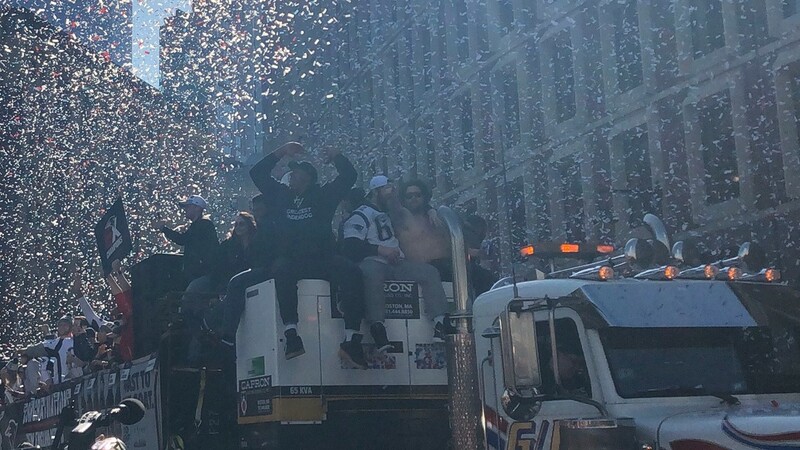 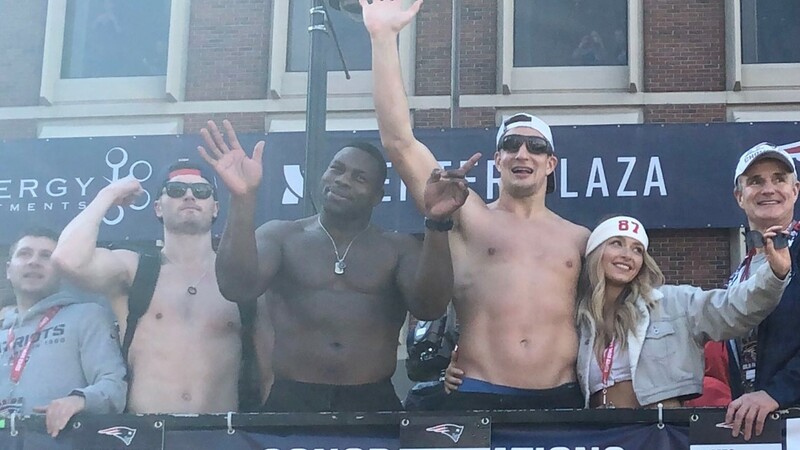 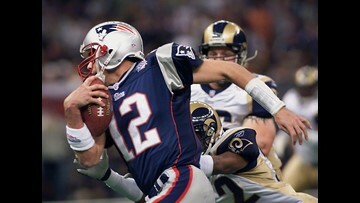 Patriots players feeling the might of New England behind them.